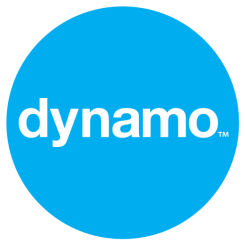 Dynamo is one! After a hectic first year with many great clients, four award nominations for the work we’ve done, and top tier media results in the UK and US, we decided to have a few drinks and eat some cake at the Detroit Club in London. The #dynamoparty was a great success, and thanks to everyone who came.